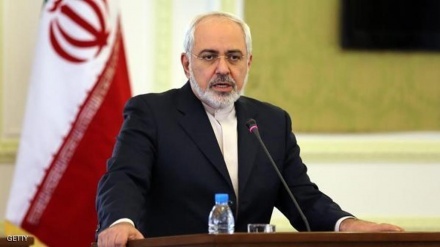 Iran's Foreign Minister said that Iranians will never allow others to decide their fate. 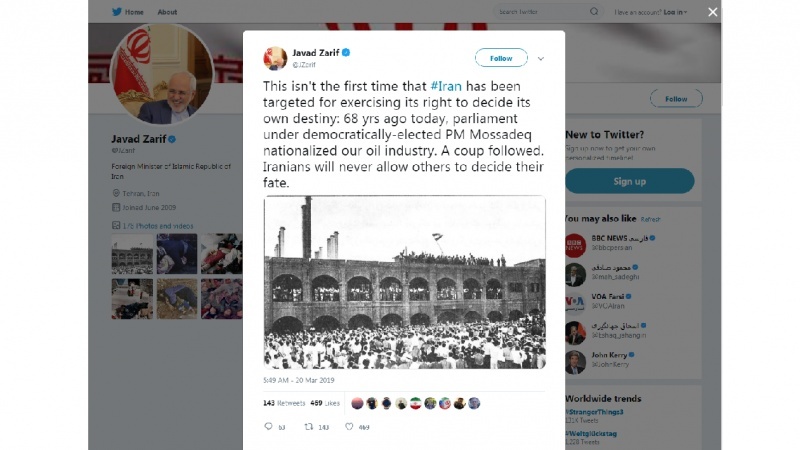 Iran Press/ Iran News: Mohammad Javad Zarif referring to the nationalization of Iran’s oil industry in 1951, emphasized that the Iranian nation "will not allow others to decide their fate". 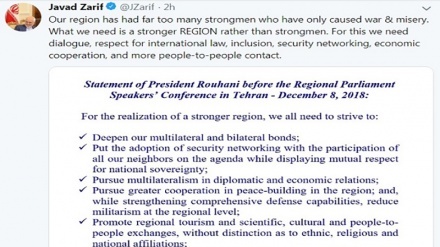 According to Iran Press news agency, in the latest post in his tweeter account, referring to the nationalization of the oil industry which then failed by a US-led coup in 1953, Iran's Foreign Minister criticized some countries’ measures aiming to target the Iranian nation for exercising its own destiny. 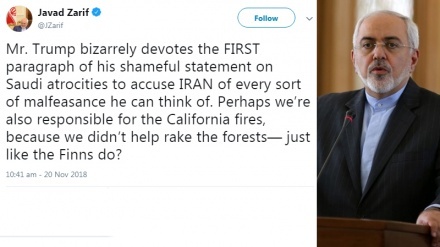 “This isn't the first time that Iran has been targeted for exercising its right to decide its own destiny: 68 years ago today, parliament under democratically-elected PM Mossadeq nationalized our oil industry. A coup followed,” Zarif said, continuing that: “Iranians will never allow others to decide their fate”. Also, Iranian Foreign Ministry spokesman Bahram Ghasemi said on the occasion of Nationalization of the Iranian oil industry Day Nationalization of the Iranian oil industry also happened as a result of popular support and comprehensive consensus of political elites.